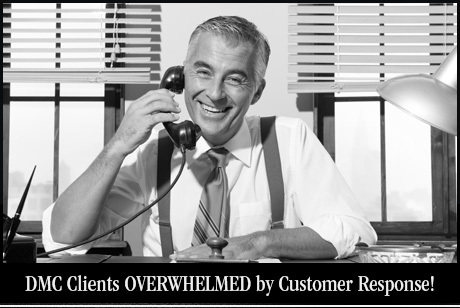 Sales Reps Taking Too Much of Your Time?! Media buying is a skill that requires deep market knowledge and experience. 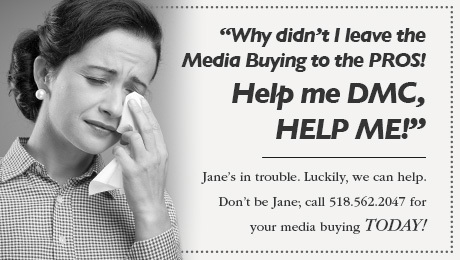 We buy more media in the Plattsburgh, Adirondack region than any other agency. Period. –PLATTSBURGH, NY: We have negotiated highly competitive rates with all our major media partners in the market and maintain a great relationship with them. So let us handle the media reps. You will get your time back, and it won’t cost you a dime extra.